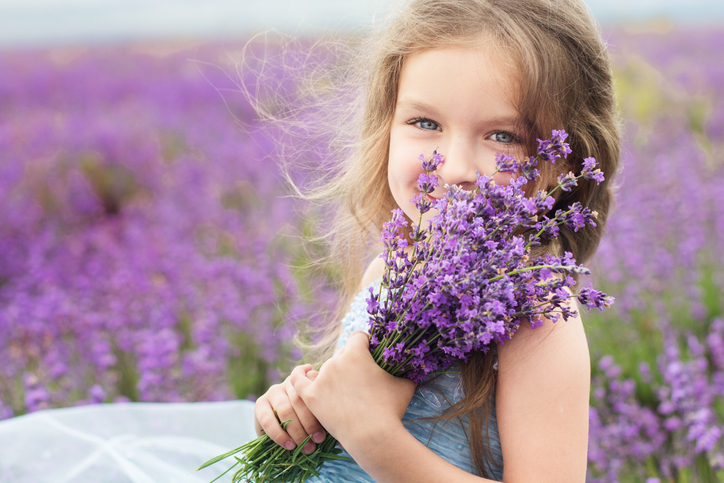 "You've gathered lavender from the field. How lovely!" The campers gathered wood to build a fire. A crowd gathered to see the car accident. "Would you gather some herbs from the garden?" There are other meanings of gather.